Fantastic CAS card Amy. Great idea to use the die cut frame with dimensionals. And love the image! 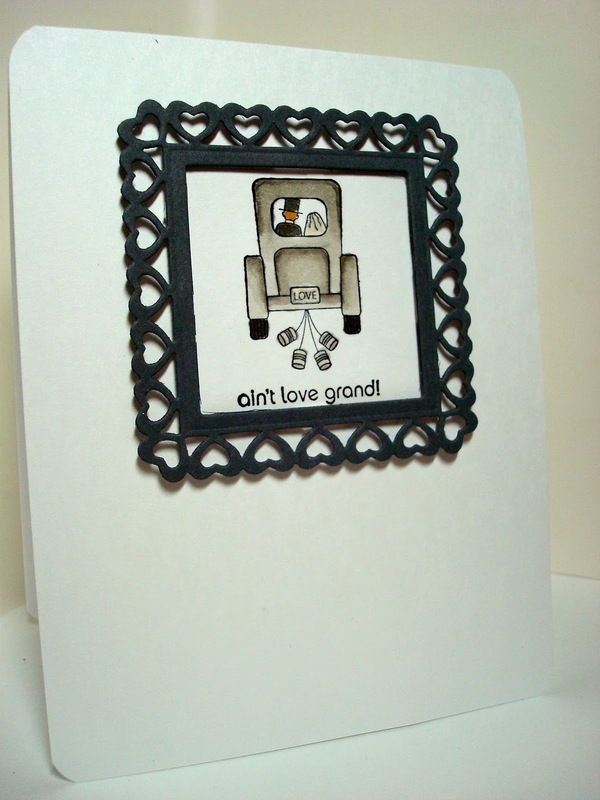 Wow Amy I do love this CAS card, what a great wedding card! Fab design! Fantastic wedding card, love that image a lot. Thank you so much for sharing with us this week at CASology! 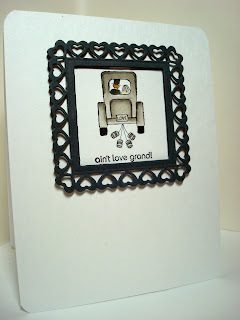 I love the spellbinders frame, it really makes your focal point pop! Thanks for joining us at CASology this week!